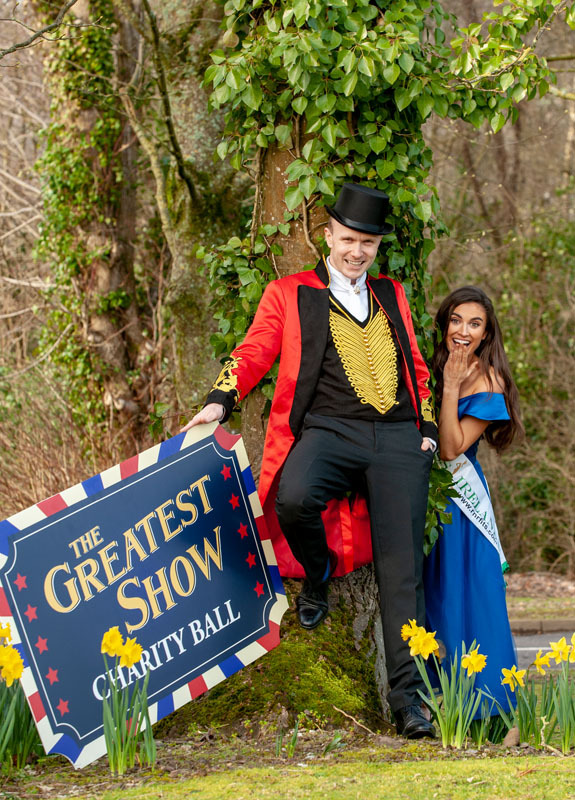 The “Greatest Show Charity Ball”, organised by Miss Ireland, Aoife O’Sullivan, from Cork and Event Organiser Gavin Farmer, is set to take place this summer. 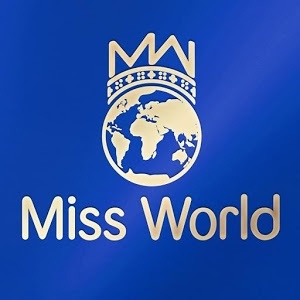 The event, which will take place on Saturday, June 1, at the Radisson Blu Hotel, Little Island, Cork, is intended to help raise awareness and much needed funds for Irish Motor Neurone Disease Association. 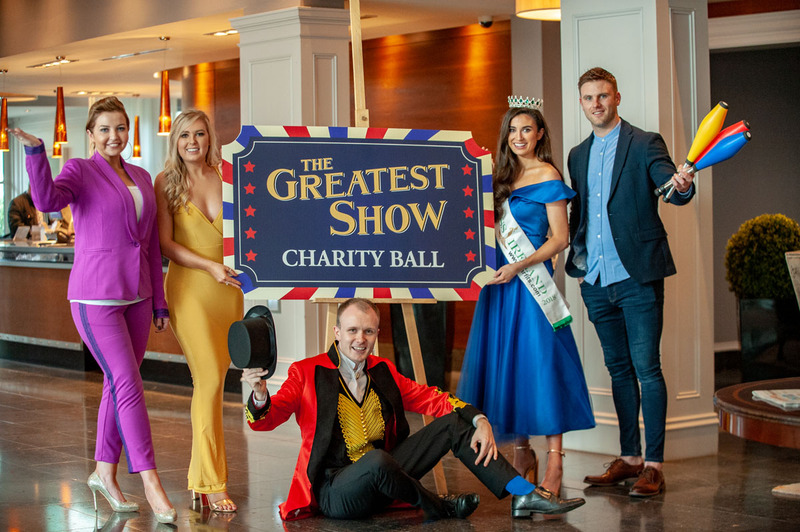 To help launch the event the organisers were joined by Cork GAA Star Eoin Cadogan; MC for the Ball, Shin Hayes; Jonathan Healy, IMNDA representative and Shane Fitzpatrick, Radisson Blu Hotel.